The Inn at Long Trail is a true classic and one of our all-time favorite ski lodges. This is an original Killington Ski Lodge and a must stop on your Vermont ski visit. 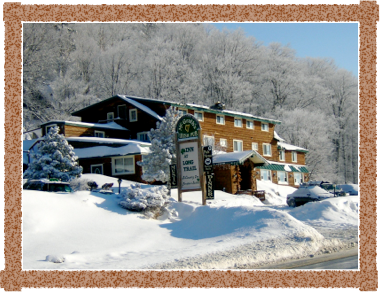 The Inn at Long Trail was the first lodge built specifically for skiers – that was back in 1938. 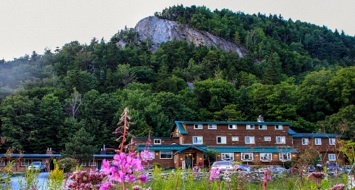 Today, Inn at Long Trail offers lodging, live entertainment and lunch and dinner in McGrath’s Irish Pub. Live entertainment is available on many weekends and well worth a visit. The draft beer selection is extraordinary. We strongly suggest you visit the next time you are driving, hiking or skiing the Killington – Rutland region. 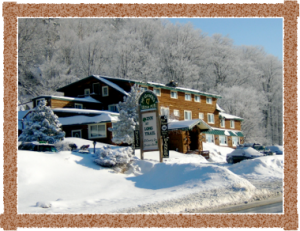 A highly recommended Killington VT area lodge and pub. Ask us about the Inn At Long Trail in Killington, VT. The Vermont Inn is a recommended Vermont Inn.